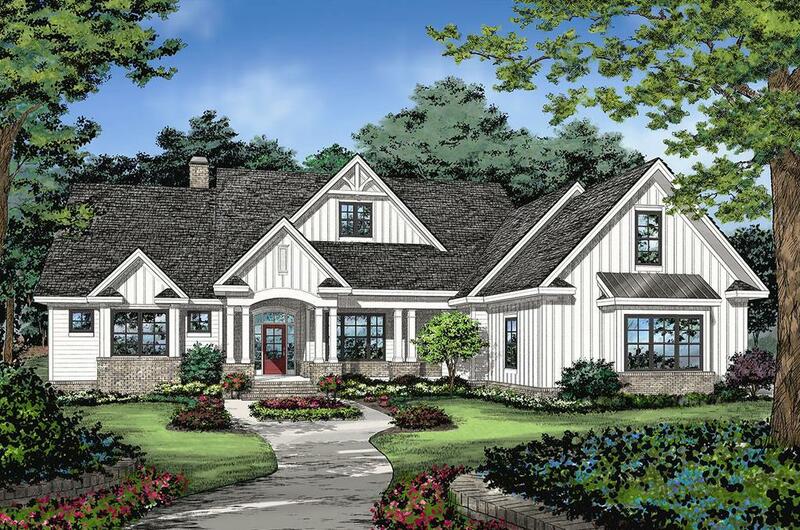 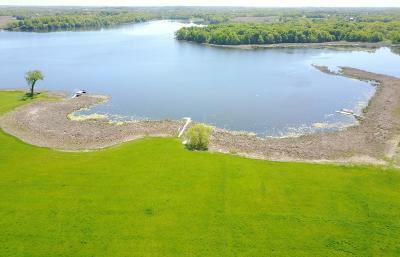 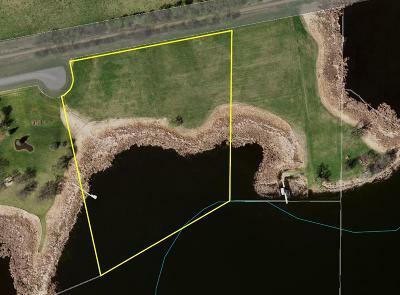 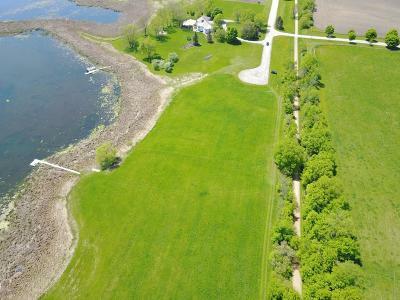 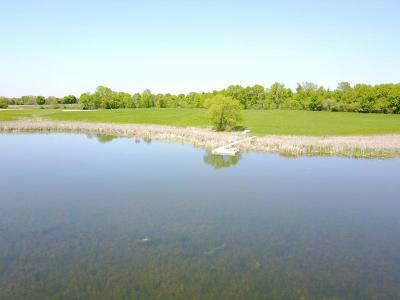 Build your dream home on a picturesque 7.75-acre lot with 600 ft of south-facing lakeshore! 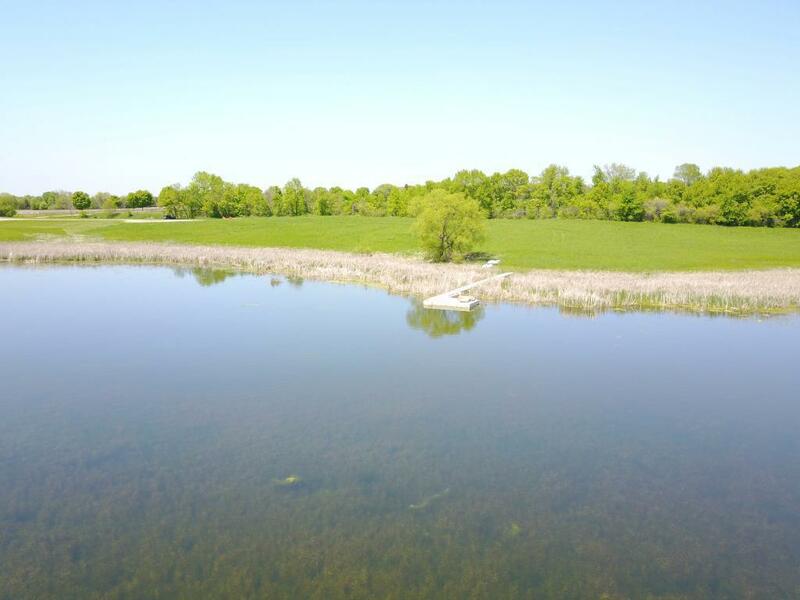 Oak Lake is 333 acres with a 11' depth offering anglers a variety of fish. Located steps away from the Luce Line trail offering 63 miles of outdoor recreation! 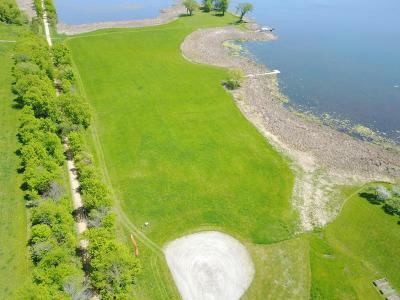 Close access to Pioneer Creek golf course, Timber Creek golf course & equestrian facility. 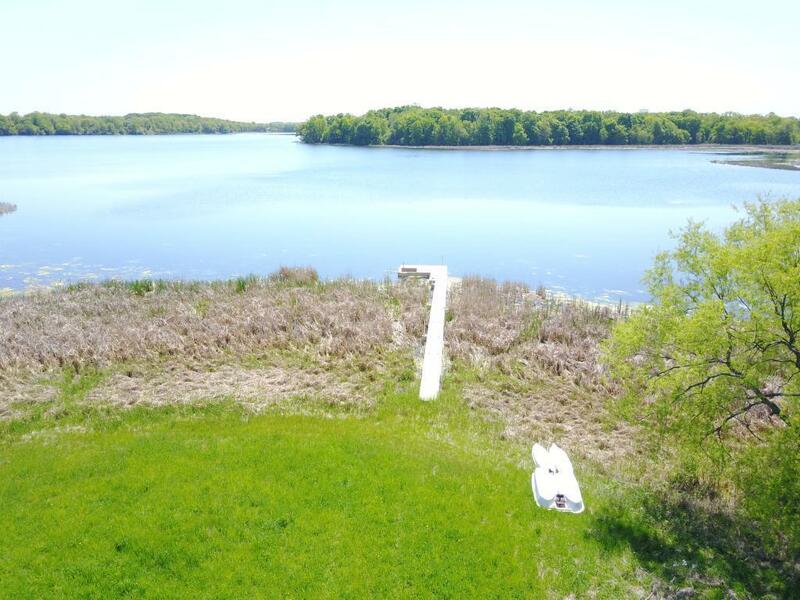 Award-winning Watertown School District. Don't miss the opportunity to enjoy lake life every day!